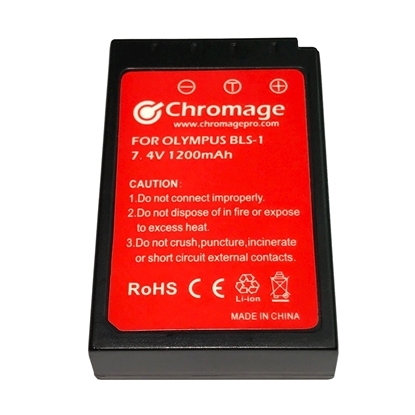 Olympus Battery - Shop with Confidence in our wide variety of quality products in this Category. Our Trusted Brand(s) in these Category and Sub-Categories is / are Chromage, iLion. 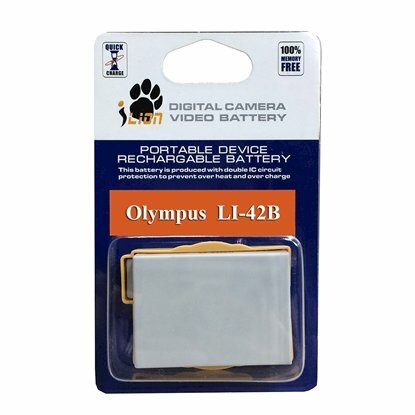 For Olympus OM-D, EM-10, E-420, E-410, E-400, PEN EP-3, EP-2, EPL2, EPL3, EP-1, EPL1, EPL5, EPL6, EPL7, EPM1, EPM2 Cameras. For Olympus E-520, E-510, E-500, E-330, E-300, E-30, E-3, E-1, C-5060, C-7070, C-8080 Cameras. 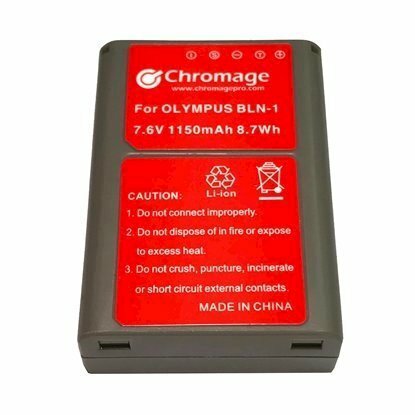 For Olympus FE-4020, FE-4040, FE-5040, D-700, D-705, D-710, D-715, VG-110, VG-120, VG-130, VG-140, VG-145, VG-150, VG-160, X-940 Cameras.